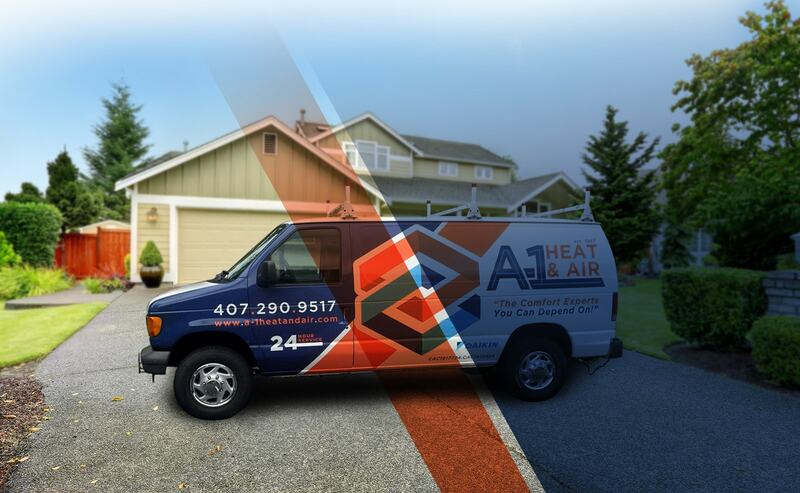 At A-1 Heat & Air Conditioning, Inc. we’re proud of our years of service in Central Florida and we look forward to helping you with your air conditioning and heating needs. We’re pleased to serve both residential and commercial customers. 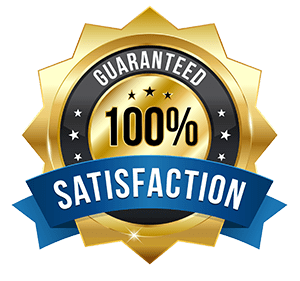 Our experts are prepared to help you with the sales, service, and installation of the comfort system that is ideal for your home or business. 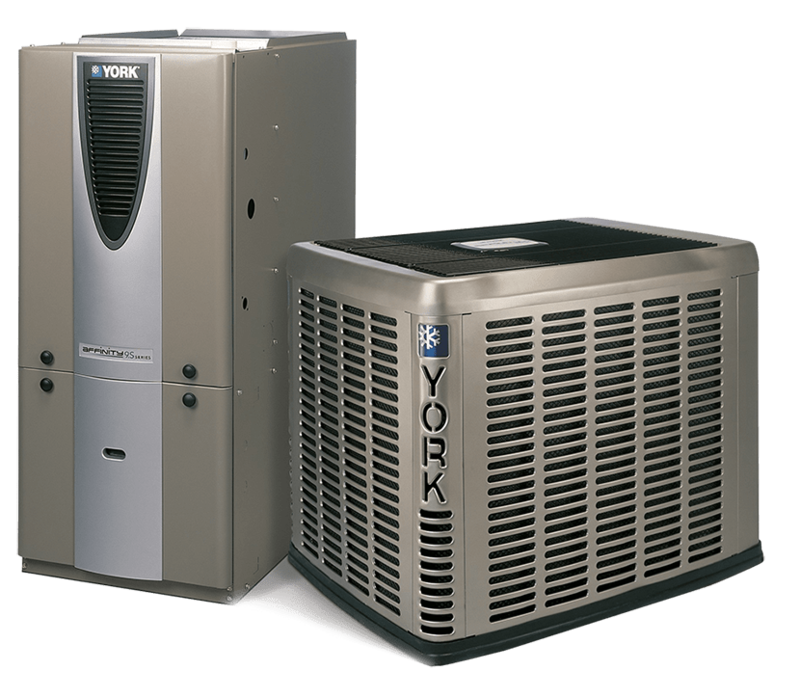 As a YORK dealer, we offer a complete selection of high-efficiency heating and cooling systems that can save you hundreds of dollars on your utility bills. Our certified technicians complete every job on time and within the budget we have set. 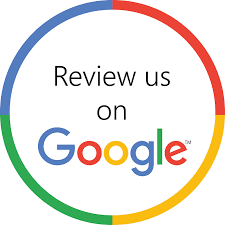 We provide excellent customer service with professionalism, attention to detail, and focus on each customer's individual needs. We strive to provide our services in a safe and diligent manner without compromising quality. 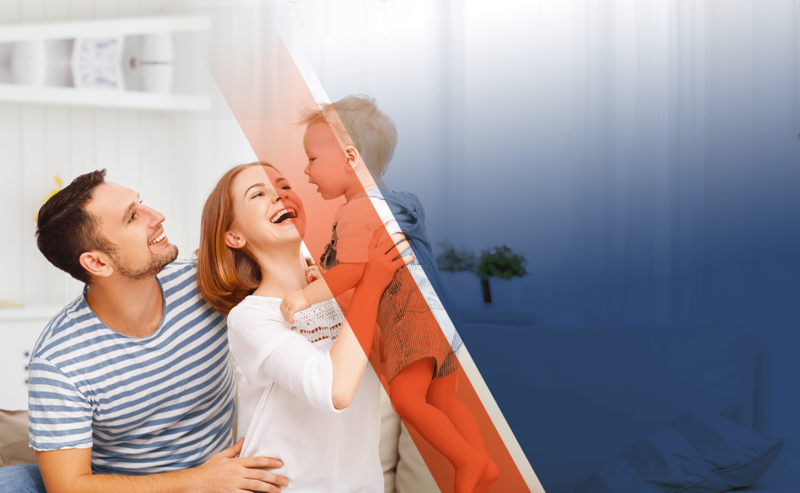 For heating and cooling service you can rely on, contact an experienced HVAC technician in ORLANDO, FL from A-1 Heat & Air Conditioning today! We look forward to the opportunity to assist you. 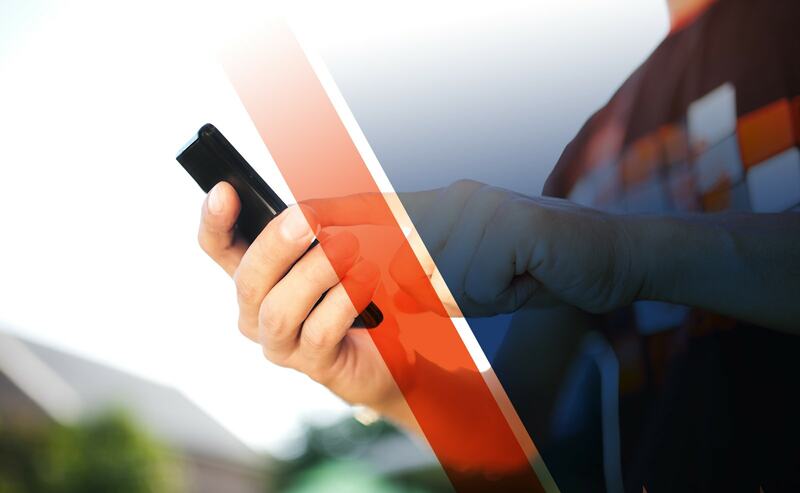 "We believe that offering quality, prompt service and solving the customer’s air conditioning problem is the only way to run a service business. We are a state licensed Air Conditioning Contractor and our factory-trained technicians provide the expertise your comfort depends on."